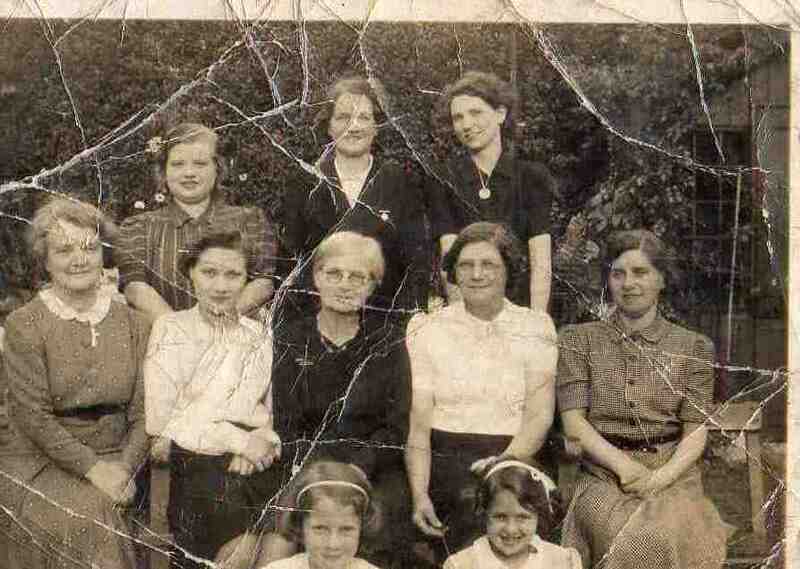 Names given – seated on right Mrs Barber, second from right Violet Beach. Can you give more or name occasion. Photo courtesy of Geoff Beach.